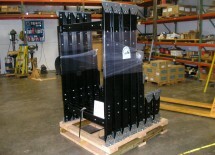 Pulley finger guards are available for load/unload belt configurations. 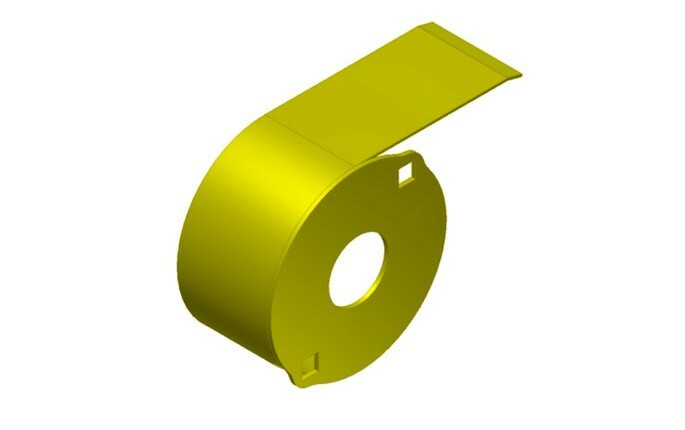 Finger guards and belt/chain guards are of 14 gauge steel. 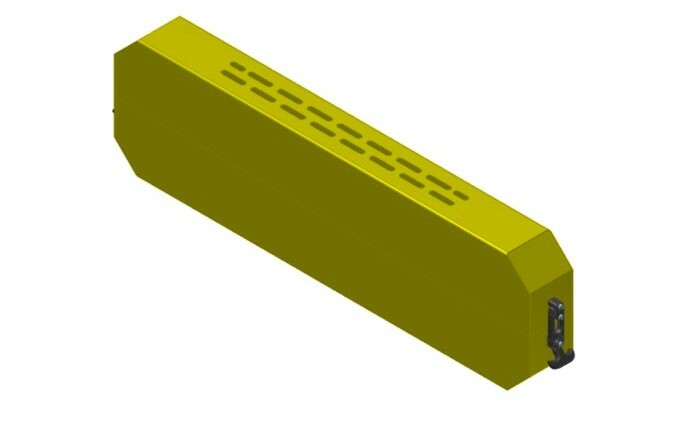 Belt/chain guards are powder-coated safety yellow, feature slots for visual chain/belt inspection, and are available with a flexible T-handle style draw latch for easy top portion removal.